People like doing business with people they know, like, and trust. Do you? Are you tired of impersonal and non-responsive vendors who do not address your needs? Are your potential savings affected by the aggressive or confrontational style of others in the industry? Are your vendors leaving reconsiderations and unsettled claims in their wake? 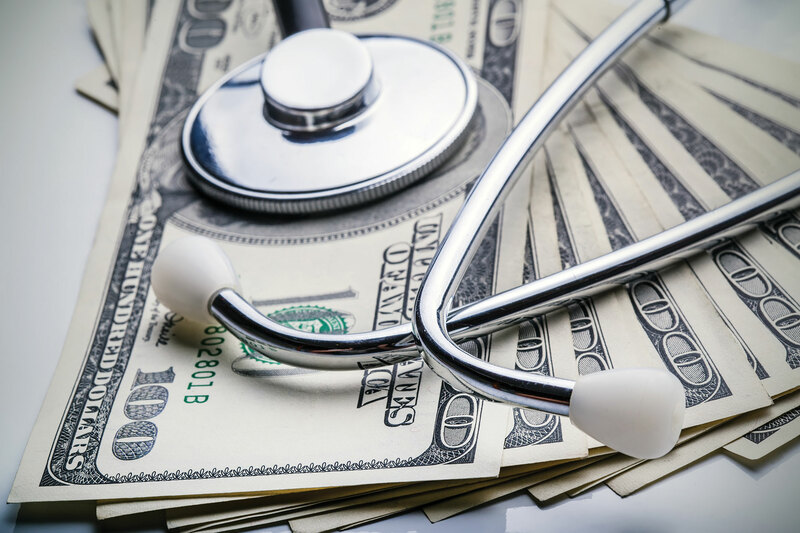 Are you tired of thinking, or worse, knowing that your vendor is leaving your company’s money on the table with your medical bills? If this is you, then Advanced Claims Review Specialists (ACRS) is the company for you! Why Advanced Claims Review Specialists? In ten years ACRS has never had a single reconsideration on any of our bill negotiations. We calculate our clients’ savings BEYOND applicable state fee schedule reductions, UCR, and PPO network discounts, NOT included in the savings! Pick up the phone and call a physician provider, facility or hospital, and engage in collegial, non-confrontational, clinical dialogue. We have a conversation that simultaneously respects the person on the other end of the line and the job to which he or she is charged while offering sound medical reasoning to obtain further bill reductions. Obtain a simple signed and binding financial agreement from service providers. Build relationships over time with service providers yielding further cost savings for our clients. We believe in the simple premise that people do business with people they trust. It is the principal belief that ACRS was built upon from the initial hello to a sincere thank you at the close of a referral. © 2019 Advanced Claims Review Specialists. All rights reserved.